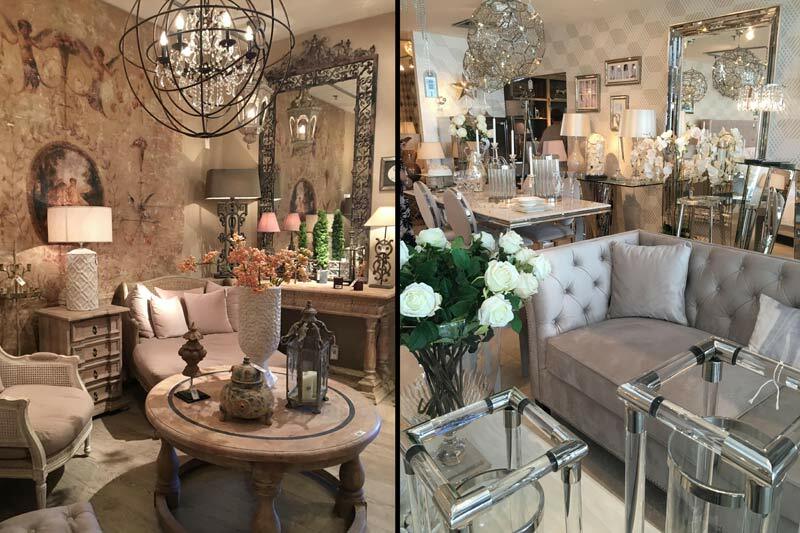 As ever, the Coach House Show was bursting with interior inspiration this summer. 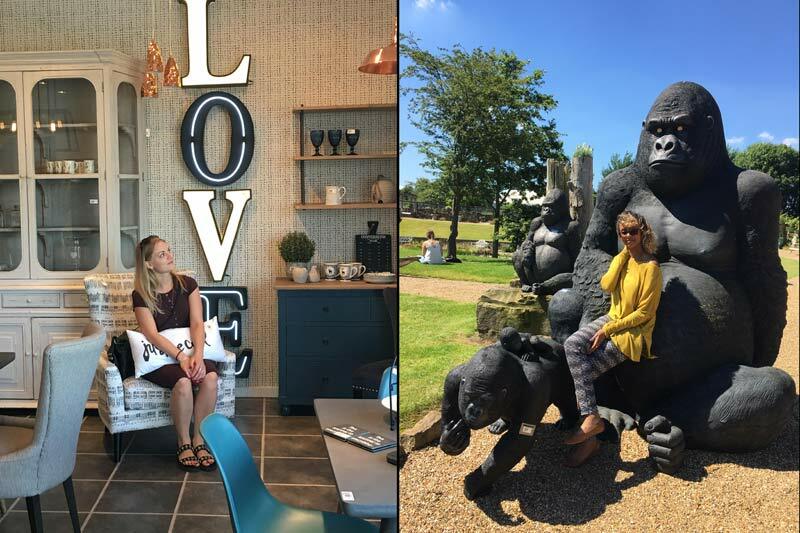 ani M INTERIORS were fortunate enough to attend the event and explore the showrooms on display in the dedicated themed space in Altham, Lancashire. Part of the event included a dinner hosted by Coach House, which the design team were kindly invited to attend along with 200 other guests. The accommodation for the duration of the team’s stay was the Mercure Blackburn Dunkenhalgh Hotel & Spa – a beautiful 700-year-old country manor house. These idyllic countryside surroundings were the perfect setting for the event and it was an absolute pleasure to be part of it. 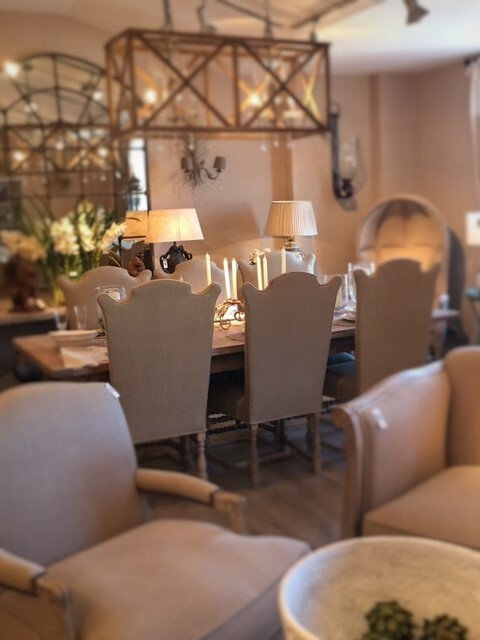 The event included over 20 showrooms, each individually decorated with Coach House furniture, accessories and decorative accents which displayed over 14,000 products, spanning from the traditional to the contemporary. 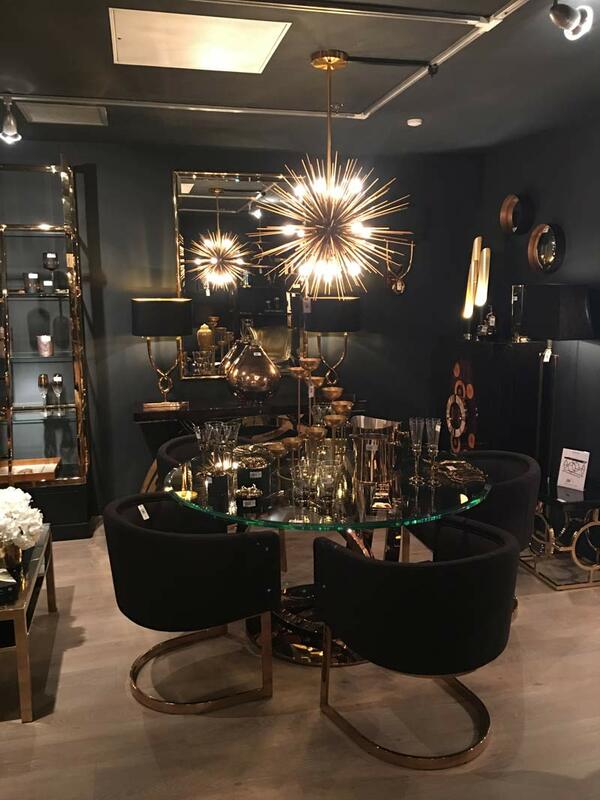 The rooms that grabbed the team’s attention in particular featured some of the key trends they’ve seen throughout 2016, and ones incorporated in the bespoke interior design schemes ani M INTERIORS provides for its clients. Here, stunning coppers and deep teals complement each other beautifully, a trend which continues to appeal. Metal finishes on lighting, dining chairs and tables help define a space as you can see in the scheme below, and lend a more contemporary feel. In particular, copper accents help to brighten rooms and contrast strikingly against dark walls. Delicate flowers, pastel tones and elegant designs are key elements found in traditional Edwardian homes. Using a combination of these can create a particular romantic nostalgia, even if your home has a contemporary style. Start with subtle uses of flowers, delicate metallic sheens and soft pastel tones to introduce a modern take on this period style. Take inspiration from deepest Africa by adding ethnic tribal portraits to a monochromatic room to create a bold feature. Bright patterns against natural, muted tones lend a modern twist and a juxtaposition of cultures and trends. Rose Quartz is the shade of the moment after being crowned the 2016 Pantone colour of the year; this soft shade of pink effortlessly creates a sanctuary of calm. The baby blush colour is both appealing and warming, creating an air of sophistication in the home. 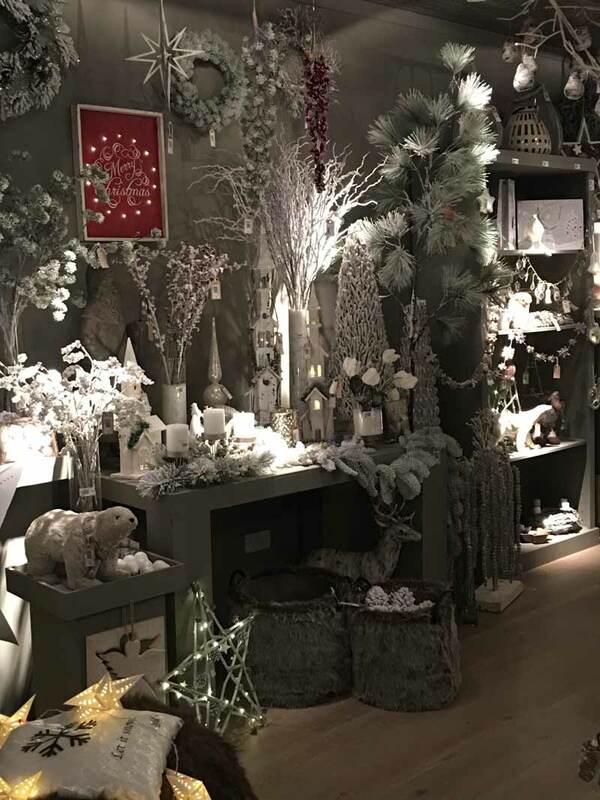 The team was also treated to view a dedicated Christmas room, adorned with festive ornaments. They couldn’t help but be inspired for Christmas gifts and table decorations, even though they are months ahead of the festive season. Lots of time to plan ahead! Our thanks go out to the Coach House team for inviting us to this inspirational experience. 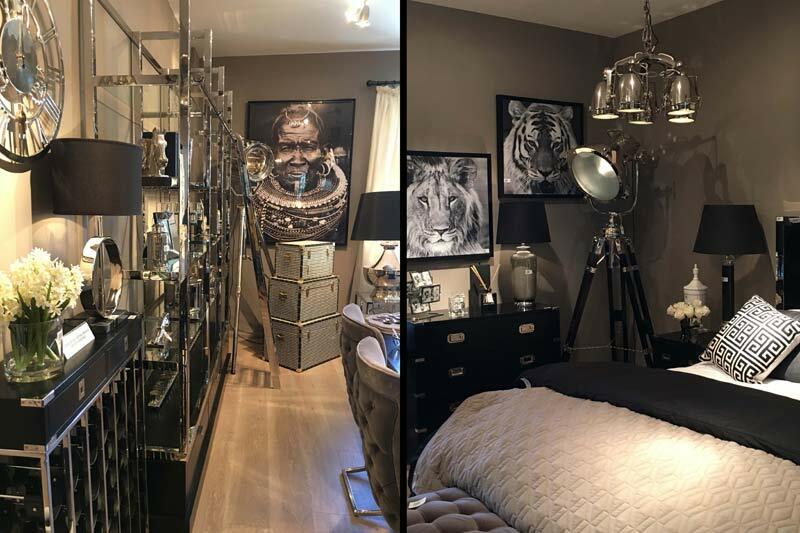 If you, too, have been inspired by the trends featured and would like expert guidance on bringing any of these into your home, please do get in touch with the ani M INTERIORS team who will be happy to help.